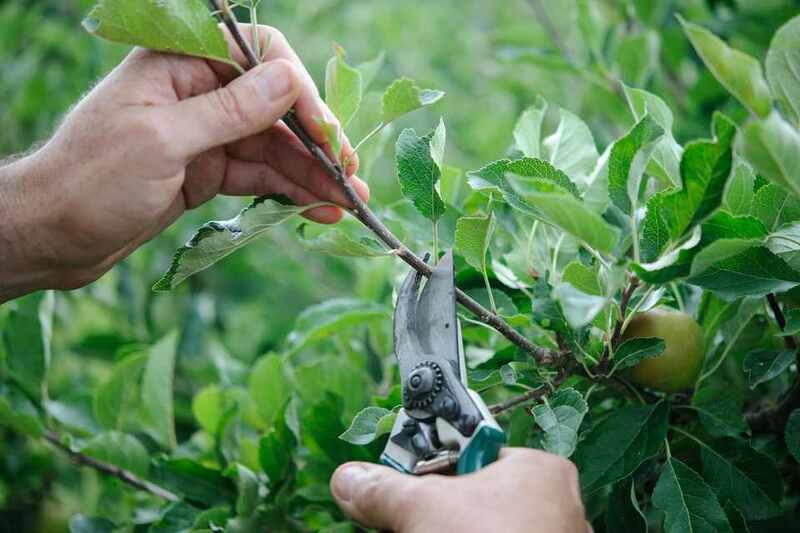 Learn everything you need to know about fruit tree care and pruning. Hands-on experience with the best instructor around. $25 if purchased in advance.